CONSUELO MACK: This week on WealthTrack, why everything is not what it seems in the global markets. First Eagle’s Matt McLennan believes the market’s return to normalcy is a mirage, requiring extra care and caution for investors. 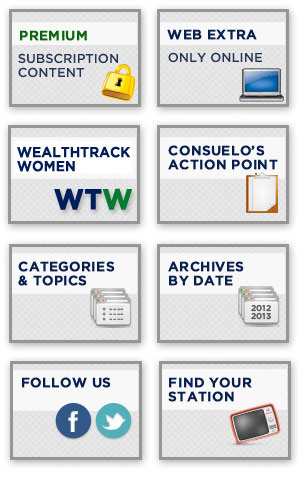 He tells us where he is finding investment oasis next on Consuelo Mack WealthTrack. Hello and welcome to this edition of WealthTrack, I’m Consuelo Mack. Five years after the collapse of Lehman Brothers in 2008, how confident do you feel about the stability of the global financial system? Do you believe that the problems that caused the financial crisis have been solved? Are we in danger of another one?